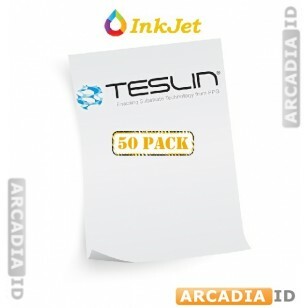 Teslin® paper is well known for high quality. 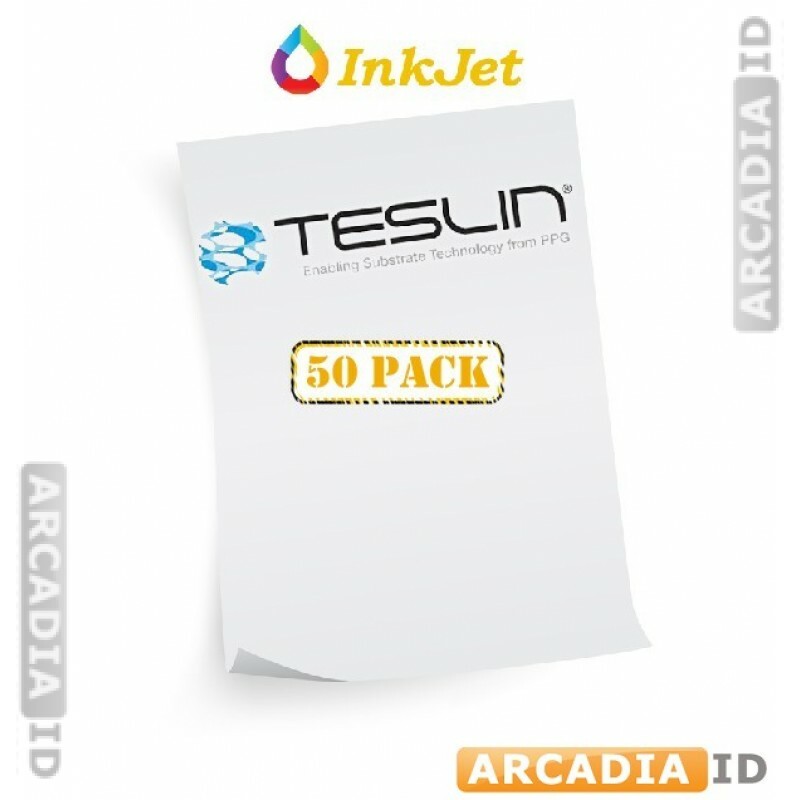 These are packs of 50 sheets of very high quality paper that are perfect for a range of uses in any organization - from ID cards to various different kinds of marketing materials. 10 mil inkjet. For all other quality ID card products and more be sure to explore the other listings.